How fortunate that J can be exactly what he needs to be today! A cape is a huge responsibility! But sometimes it is also just fun! 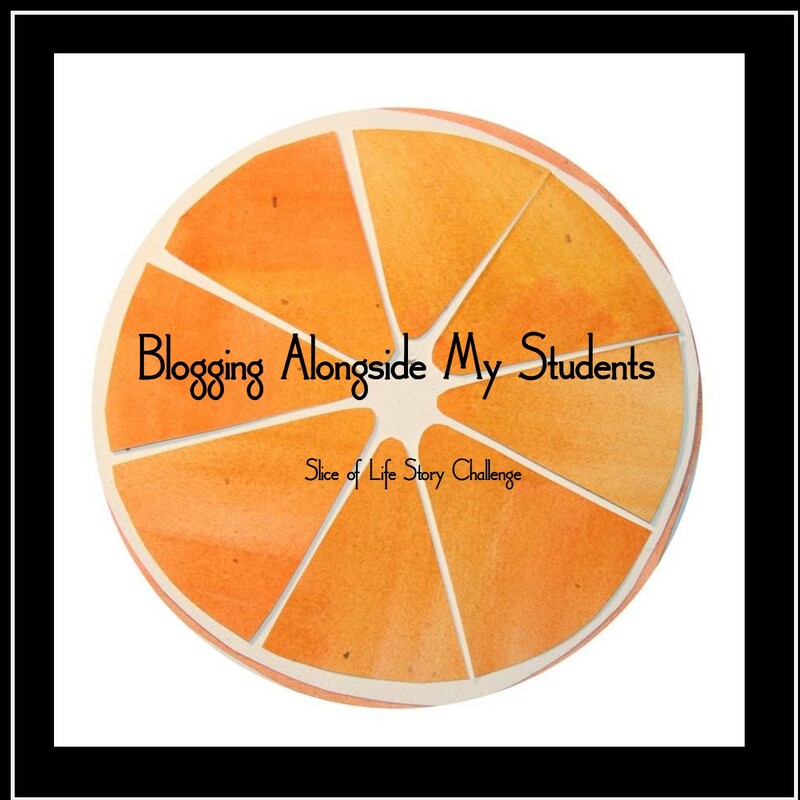 I teach special education and I want to co teach a class like yours!